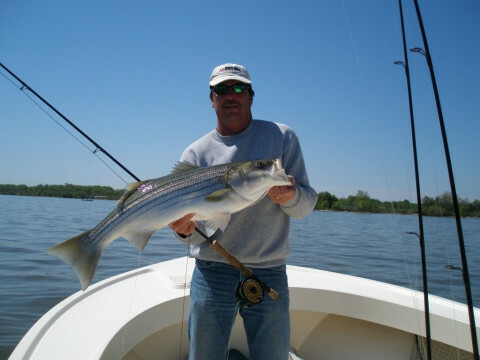 We provide a wide range of Chesapeake Bay Sportfishing and cruising. 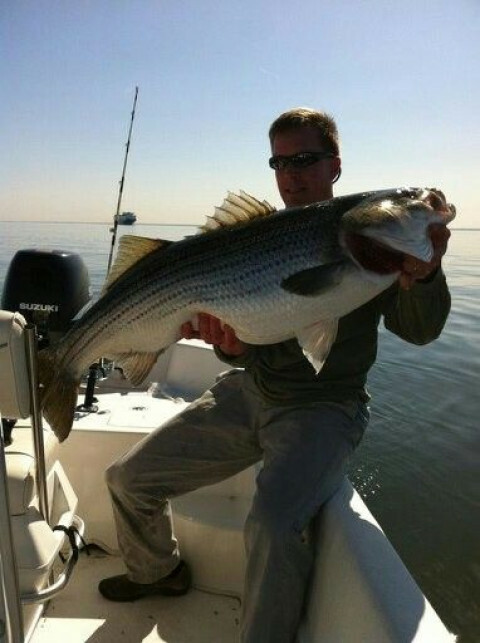 Specializing in Striped Bass and Bluefish. Trips are six pack charters by the hour, half day and full day and can be tailored to individual needs. 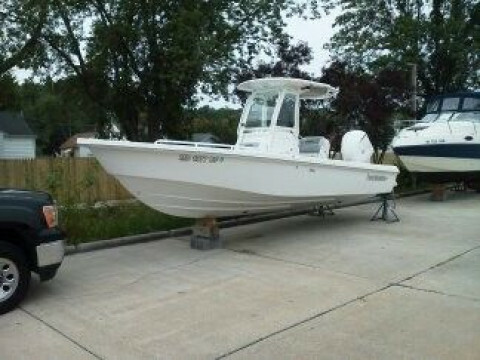 Two vessels, a brand new 243 Everglades and a 35 Markley afford safety and comfort ability. All tackle is provided for light tackle, fly, live lining or trolling. 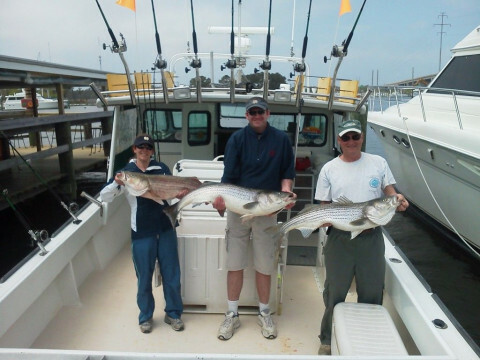 We have been fishing the area for almost 40 years and can assist with all ages and skill levels.